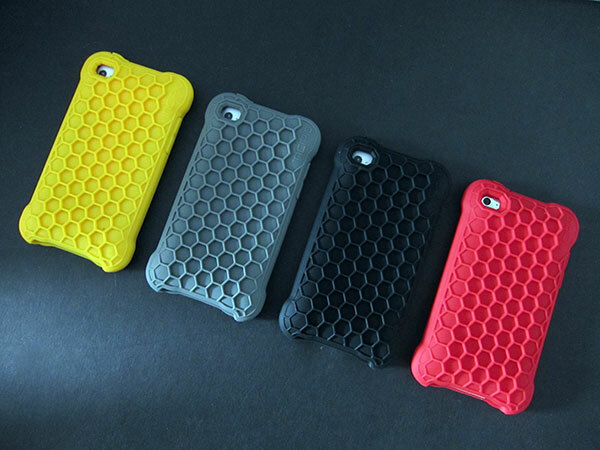 The Incipio Hive is a gaming case made from silicone for the iPod Touch 4G. Incipio are known to have a gaming case for every Apple touch device, now your ultra thin iPod Touch 4G can get some extreme grip with the Hive gaming case, and it looks pretty comfortable to hold from here. The Hive comes in four colors and includes two screen protectors all for $20.